Research Shows that 70% of individuals will need in-home care during their lives. 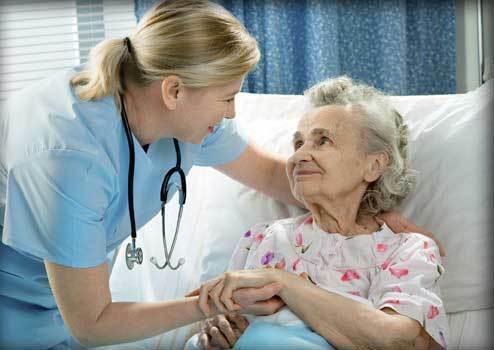 The average cost for nursing home care in Indiana is approximately $66,000/year. It is essential to educate yourself on long term care insurance while you’re still healthy to qualify for coverage (premiums are based on age at time of purchase). The younger you are, the less expensive the premium! 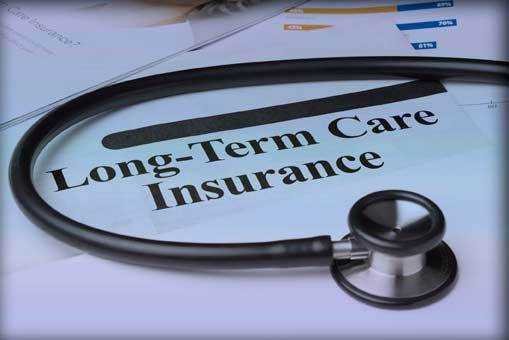 Don’t wait to contact Ritman, the ISBA Insurance Agency’s Long Term Care Insurance expert, to discuss the ISBA-endorsed long term care insurance program. Ritman will help you protect yourself from the devastating costs of long term care in the most cost-effective manner possible.